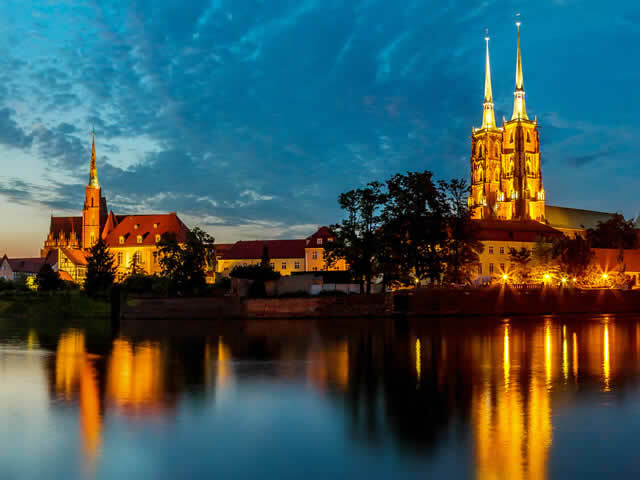 We`ll help You to organize Party in a Tram in Poznan tailored to your needs and preferences. Write to us, present us Your idea and together we will prepare an appropriate scenario and will make sure that this exceptional event stays in your memory, as well as all participants of the event, for a long time. We will organize a unforgettable stag, hen party, birthday party, company party, etc. for you. A package tailored specialy for Stag Do, see how this evening may looks like when its organized in Party Tram byTramParty. The package tailored for a hen night. Find out how this special night may looks like when its organized by TramParty. Looking foridea for birthday party for yourself or a loved one? Familiarize yourself with our birthday packages in TramParty for this occasion. Need idea for a company event? Or maybe do you want to reward the most effective team in the company? 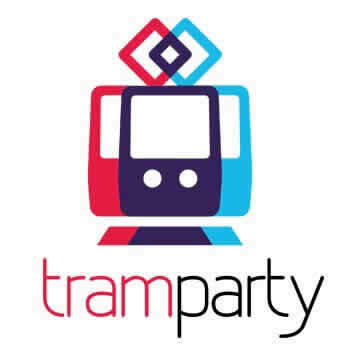 Check why the Tram Party is a excelent idea for this kind of events. Need to organize a Party on the Tram in Poznan to see what it looks like? Or maybe want to make a TramParty for a particular occasion? Contact us. Offer for smaller groups, check the details. Offer for large groups, check the details. We’ll help you to choose the best configuration! We would like to hear from you and help you book a fantastic time!